Everyone needs a bit of personal space. In the busy, congested and invasive modern world full of gadgets, that is hard to find. Yes, a trip to the beach house or the cabin in woods offers this pleasure. But who can actually afford one every week or two? 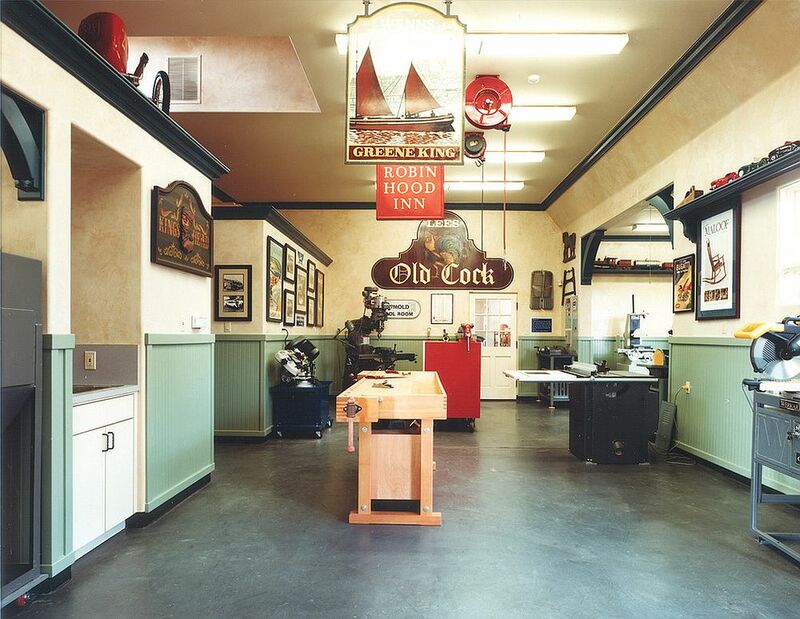 Instead a man cave gives guys the same experience; just a few steps away from the living room. For the gals out there who are resistant to the idea or do not understand its charm, it is his ‘day at the spa’ or window shopping experience! 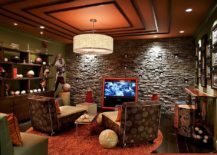 A man cave can be relaxing, fun and a space where you can hang out with friends as you get ready for the big weekend sporting event. 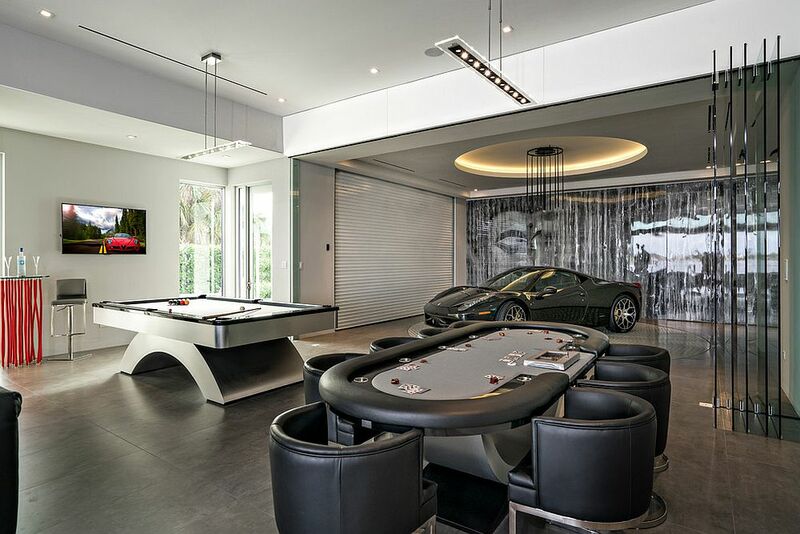 With the football World Cup a couple of weeks away, what better time to talk about man caves than now! Of course, the first question we are often confronted with is ‘space’. 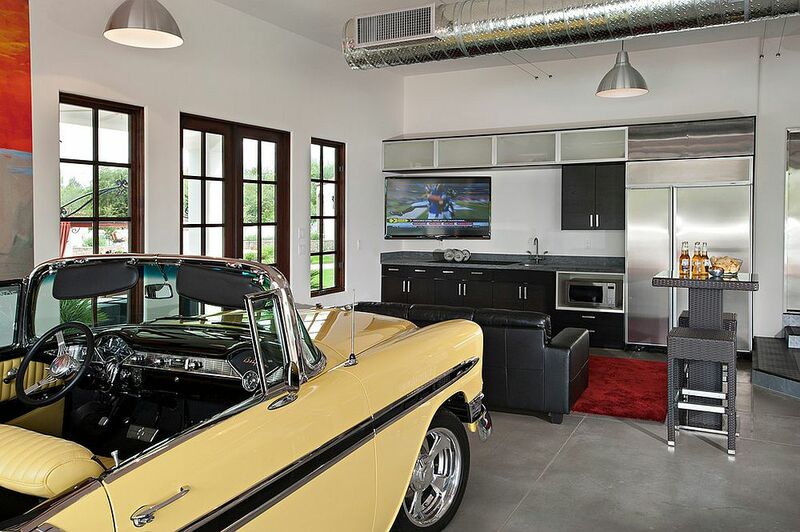 The best way to get around it – turn the garage into a cool man cave and put all that additional space to good use! It is a smart idea that actually takes you away from your house with minimal effort and you have your own refuge at the end of each day (or on the weekends) that combines comfort with serenity. 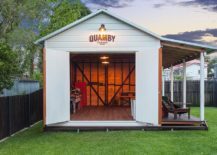 Today, we share with you the guide for turning the garage into a man cave along with some great man cave images that should offer all the inspiration you need. 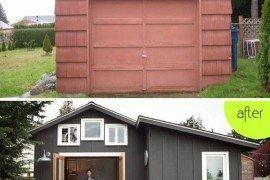 It would come as no surprise to anyone to know that garage walls and flooring are not built for people to comfortably live within their confines. Start by giving the concrete patch on the ground a new sub-floor. 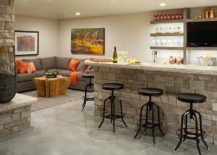 Concrete can get way too cold in the winters and scorching hot during summer and is simply not good enough for a man cave. Turn to wooden boards or carpet for a smart solution. Once you are done with the floor, it is the turn of the walls! 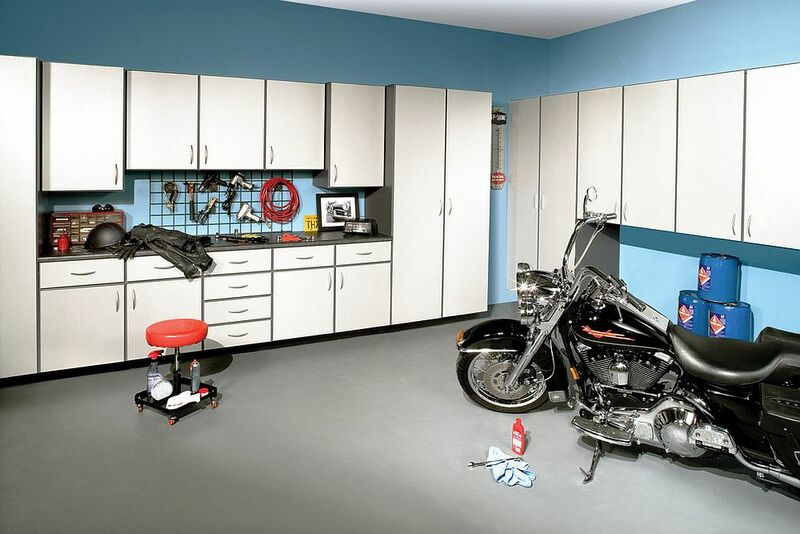 Both acoustics and insulation of the man cave depend largely on the way you upgrade the garage walls. 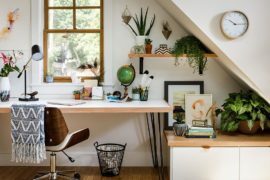 Do not hesitate to splurge here a bit (if possible) and get top-notch paneling or add a dry wall on top of it all to ensure that the winter chill and summer heat is firmly kept away. 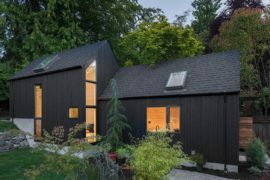 Insulation extends to the ceiling and the garage door as well and you might want to plug in any cracks and cervices that let out the heating or cooling. 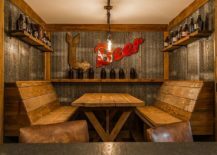 Top-notch insulation creates a cozy man cave that will serve you well for years to come across all seasons and at all times. 3. Plan for Plugging Things In! 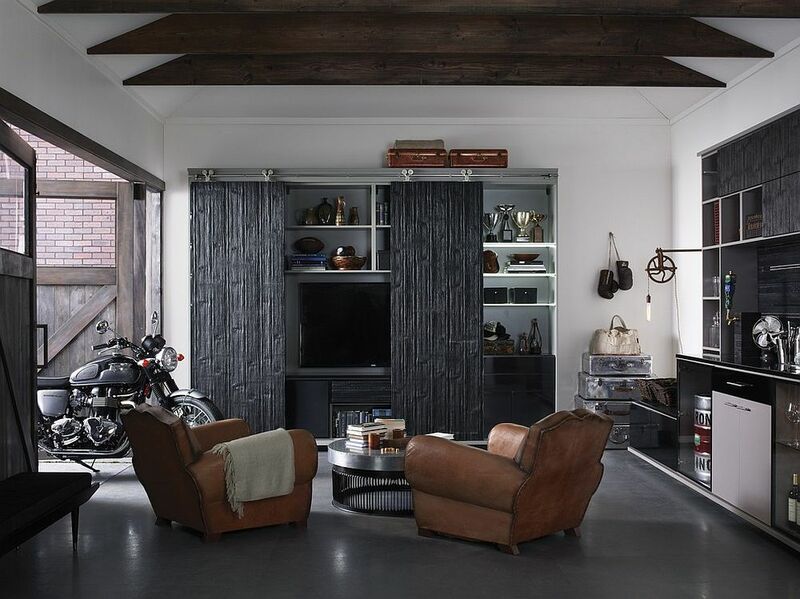 Modern man caves are obviously very different from their predecessors from several decades ago. The image of a middle aged man hanging around with his friends or sitting in solitude while gulping down a beer or five might have endured. 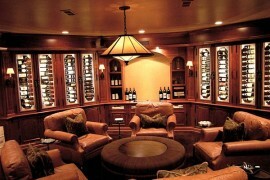 But today’s man caves are much more plugged in. Plan for all the electrical outlets and where you want your giant TV, the sound system and anything else electrical to go. This reduces the hassle of extension cords and painful rewiring once it is all done. How do you want your man cave to feel? This is probably the most important question of them all and it all depends on your own personality and taste. 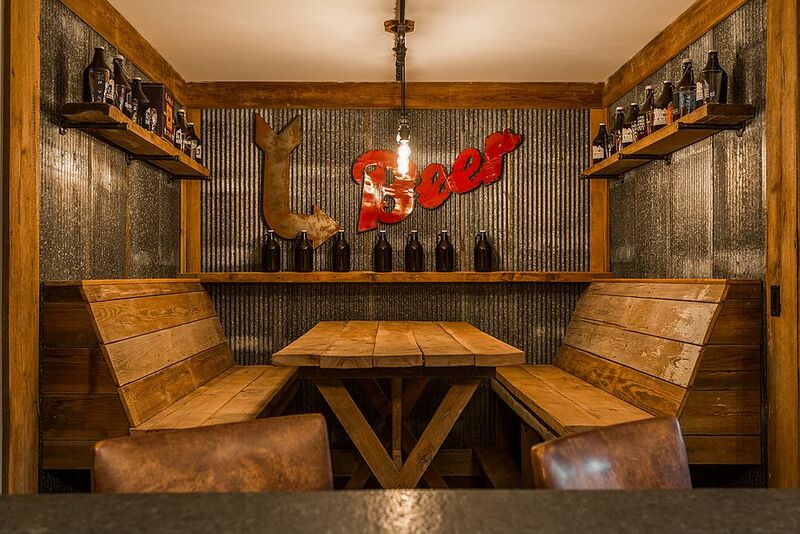 Maybe you want a man cave with a pool table, a dark ambiance, spunky lighting, that transports you back into your favorite pub when you were a teen. 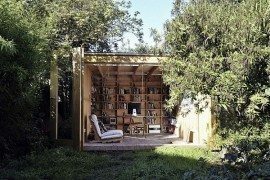 Maybe you prefer a breezier, relaxing man cave filled with books and solitude. Some might just want a recliner, a TV and plenty of peace! It is this choice that will shape your man cave. 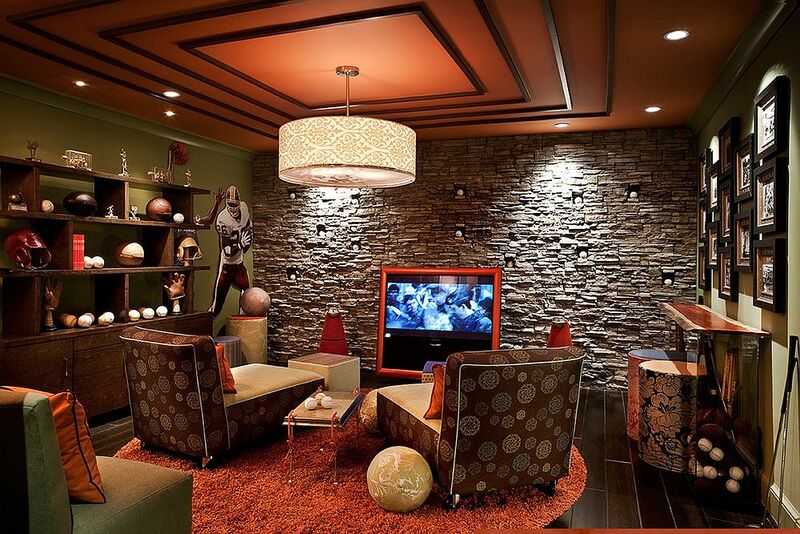 As with any other room of your house, lighting makes a big difference in the man cave. When converting the garage into the man cave, it is even more essential. Since most garages do not have any windows and the door is firmly shut, it is artificial lighting that brings in all the illumination. 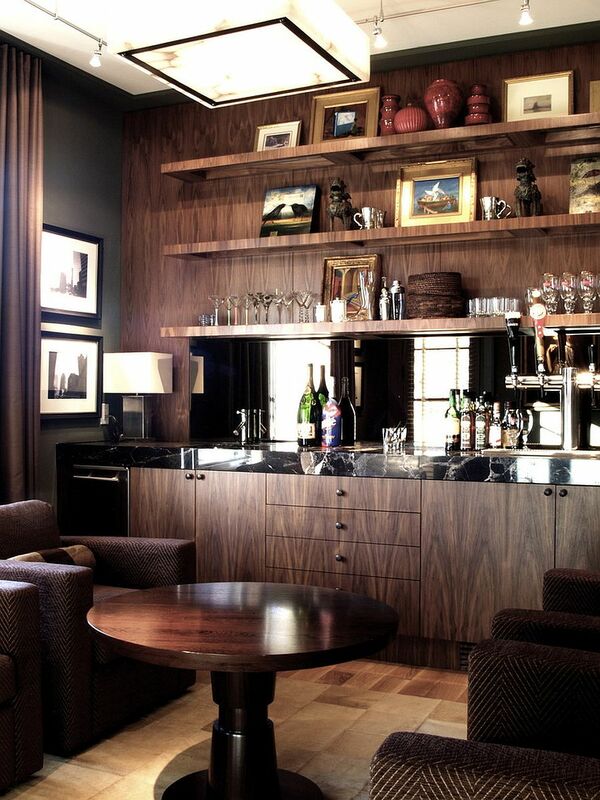 Combine different types of lighting with recessed lights offering a stable and even base. 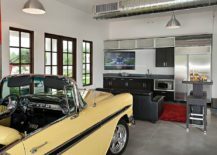 Once you have turned the garage into a comfortable, safe and stylish setting, adding the furniture at the end is the easiest and most fun task. A cool recliner is an absolute must and this will be your personal throne over the years to come. 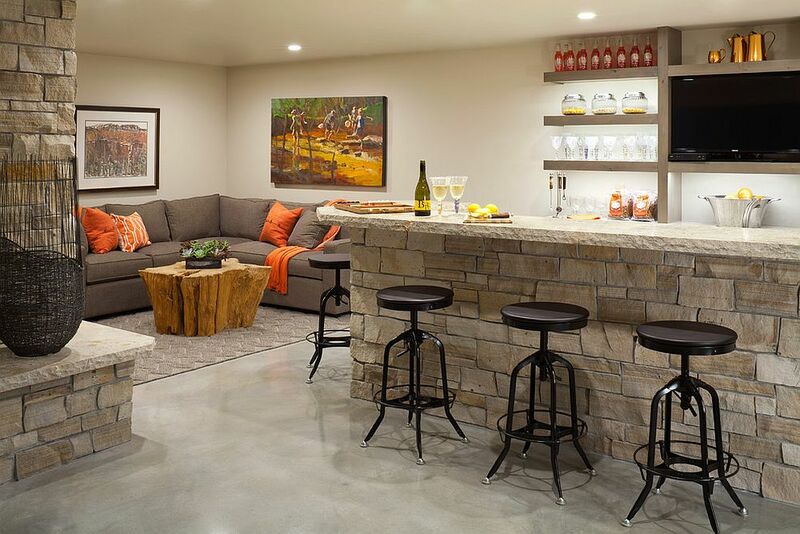 Add additional seating for friends in the form of a sectional or a smart couch. 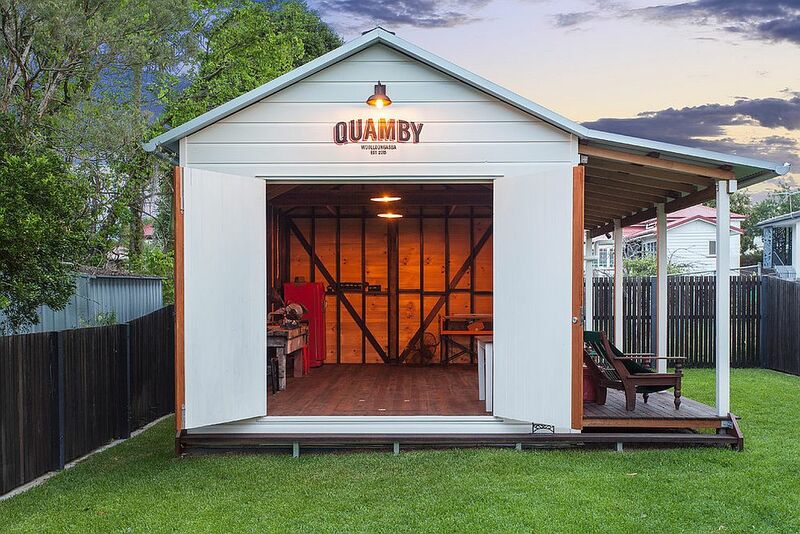 A small bar in the corner, a fridge to store everything you need and some shelf space are all you need for fun-filled weekend here! 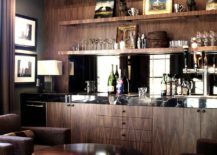 Go grand with your garage man cave by adding a home bar!